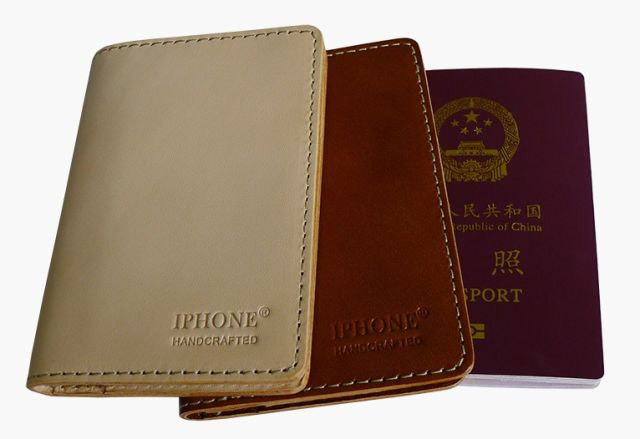 As if cued to prove Carl Icahn's worries about Apple's business in China, the company lost a trademark battle with a bag maker over "IPHONE" in that country. A Chinese court ruled that even though Apple filed its trademark several years before Chinese company Xintong Tiandi (site down as of this writing) did, Apple didn't start selling its iPhone until later, so whatevs. Quartz has an excellent report describing the process the case went through and the reasoning of the Chinese court. Read it because it's interesting. Last week I wrote that Carl Icahn wasn't wrong when he decided to unload his $AAPL shares over concerns that China could make business hard for Apple (locking in US$2 billion in profits in the process). 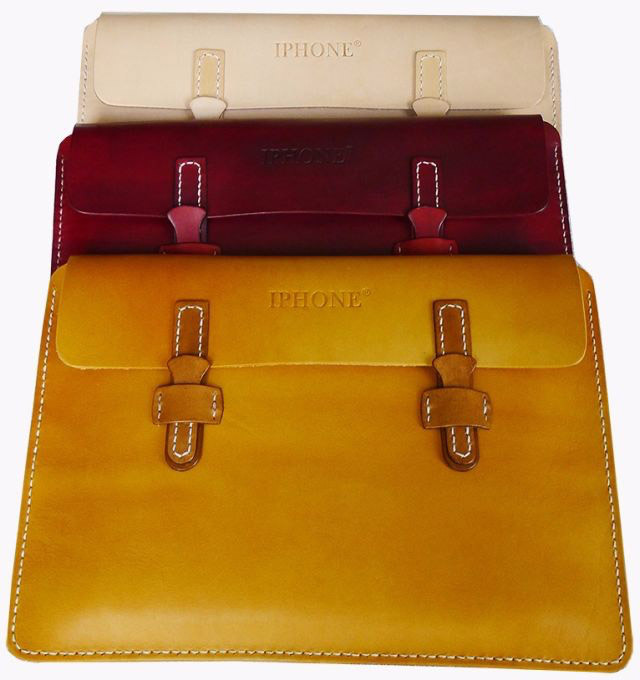 This sort of buffoonery where a company has the legal right to stamp "IPHONE" on handcrafted leather goods—including smartphone cases—is an example of why Mr. Icahn's concerns have merit. Is it the end of the world for Apple? Certainly not, but the Chinese government and its court system can throw up any sort of road block in Apple's way that it wants, and both institutions have proven repeatedly that they are not only willing to do so, they are interested in doing so. Apple CEO Tim Cook said during his quarterly conference call with analysts that he is confident in Apple's future in China. He iterated that same stance Monday on CNBC's Mad Money with Jim Cramer, where he went into even more detail as to why he is confident. Personally, I trust that confidence, but that's separate from trusting the Chinese government to treat Apple fairly, especially in the face of political expediency or when it comes to benefitting a local company. As for Xintong Tiandi, the company posted a statement on its site saying the ruling reflected a "free market," by which I assume they mean a market where everyone's IP is free to be exploited. The company also said, "We will also make full achievement of the 'iphone' trademark, and work together [with Apple] to benefit more iphone consumers!"